Take N2 south towards Durban. Take Gateway/Umhlanga offramp. At traffic light turn left. Follow the road for Approximately 4 km, joins M4 to City/Beaches. Travel approximately 10 km until you see the Moses Mabhida Stadium on the right, at the next robot turn left into Argyle Road. Travel for about 1 km approaching the traffic circle. 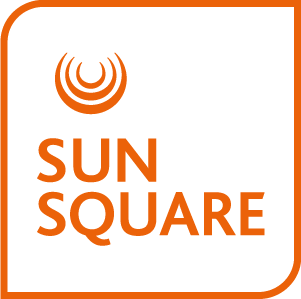 Turn left at the traffic circle into Battery Beach Road, travel straight ahead for approximately 500m, towards the SunSquare Suncoast hotel.